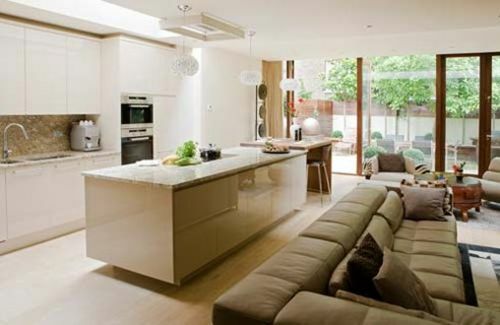 Kitchen trends change every week, these ideas for modern kitchen designs would serve as inspiration. 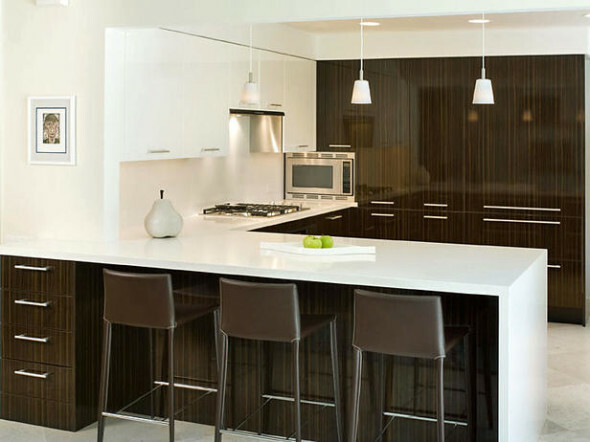 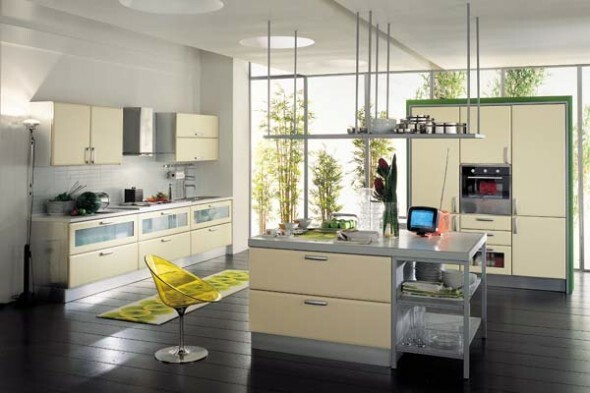 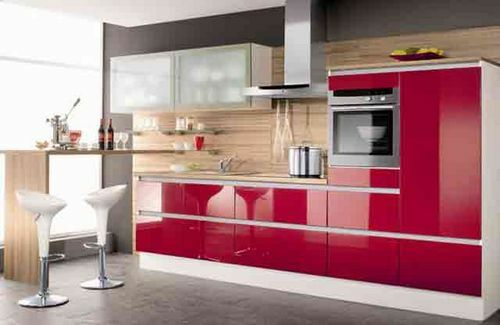 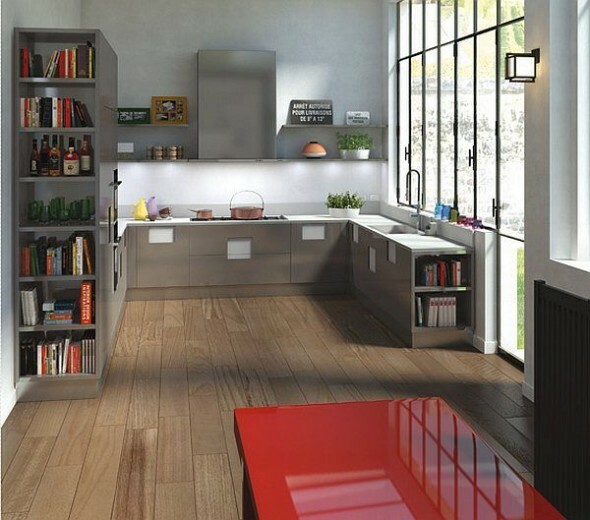 A contemporary feel kitchens fit in great with modern houses or apartments. 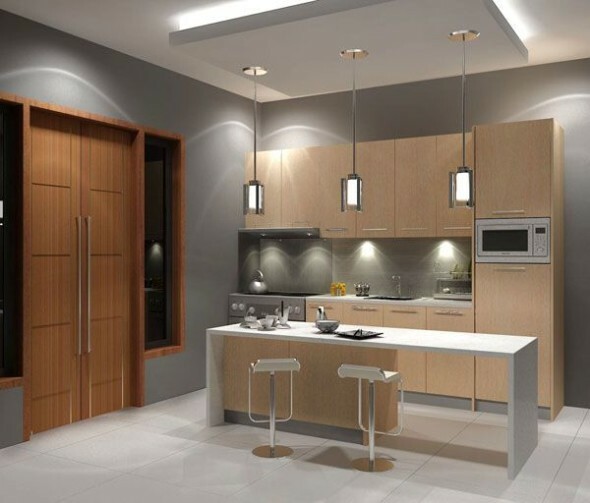 Wooden to less expensive steel interiors, lighting which creates warm environment, you can choose from really interesting ideas to enrich kitchens. 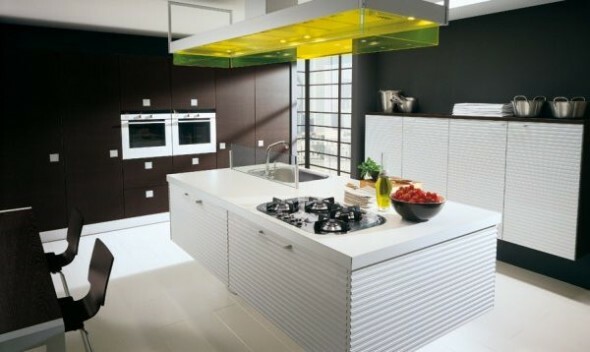 From accessories to decorative items, these kitchen designs have it all. 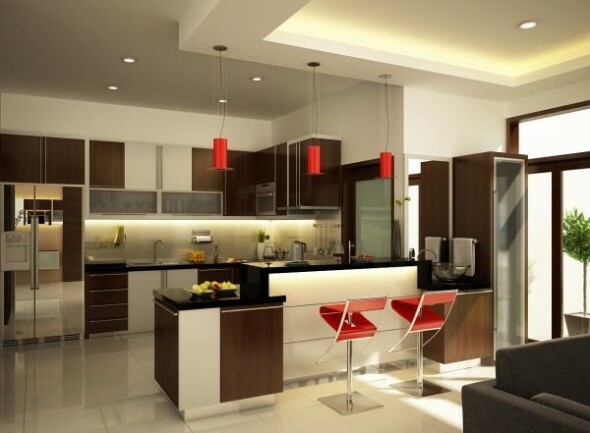 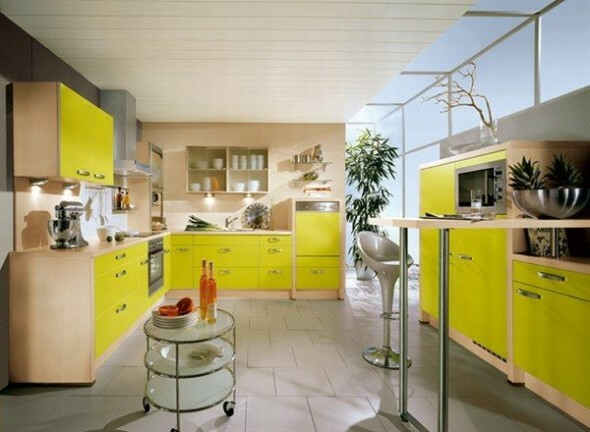 Hope you enjoy these modern kitchen designs.